If you own a business or commercial space you understand just how challenging and expensive it can be. So, as a Denver business/property owner, you are likely always searching for any type of technology that saves you money–day to day and especially year after year. Commercial window film is definitely this type of commercial improvement that makes sense and is especially great at saving money. Not only does it have a proven track record of saving commercial owners and renters money but it also is exceptional at making commercial spaces in Denver more functional too. It works through a variety of mechanisms to achieve money and time-saving goals. 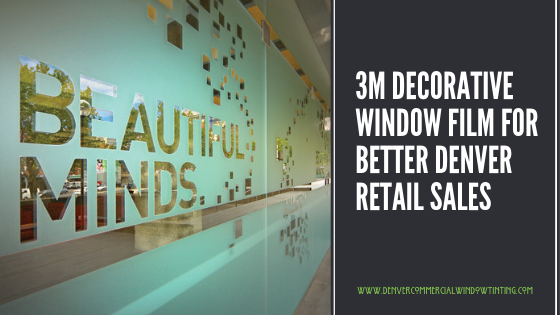 Read on to learn just how amazing the money-saving benefits of commercial window film are and about the other benefits you will get from having film applied. The sun in Denver is intense but no one here will argue it is not great for enjoying all the outdoor activities Denver has to offer outdoor areas and parks like City Park or Washington Park. But when it comes to life indoors, especially working environments, UV rays are downright caustic and have a lot of negative, costly consequences for businesses. 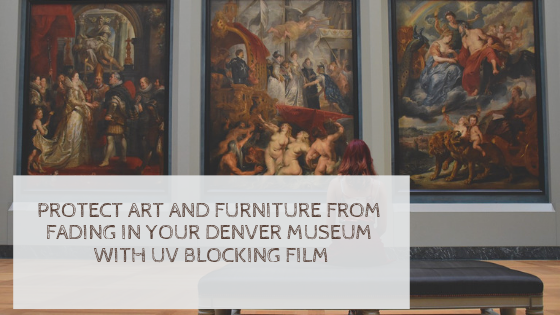 Things like fading of furnishings, melting or heating of inventory and loss of productivity from workers all stem from the unchecked UV rays from hot Denver sun. Commercial window film is the key to combating this as it reduces or eliminates many of these negative side effects and saves you money to boot. While Denver is a very safe city, it is, by no means, free of crime. Commercial spaces are often the victims of crimes like smash and grabs and/or graffiti. 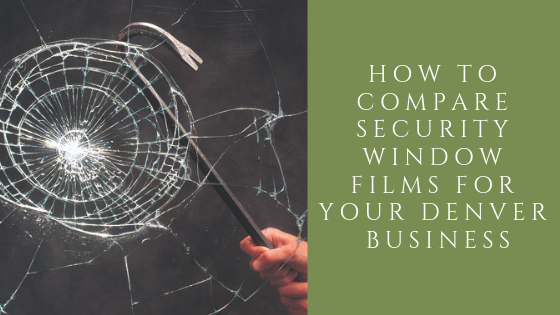 Window and surface films are one of the most powerful ways to protect your business from losses associated with these type of crimes. They keep would-be-thieves out and greatly decrease the cost of something like a graffiti attack on your business’s elevators, bathrooms, mirrors or windows. Probably the biggest savings from commercial window film, especially here in Denver, is energy savings. Whether in the heat of summer or cold of winter, commercial energy-efficient window films does a fantastic job of conserving energy and putting more money back in your pocket. 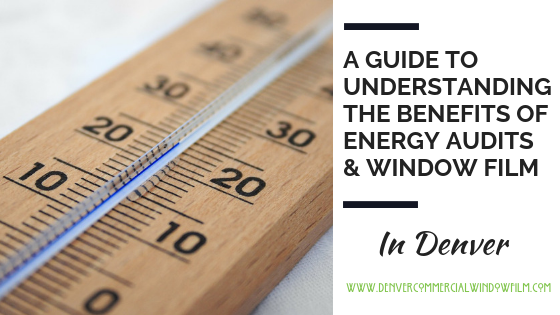 Depending on the film energy efficient window film will save your Denver business things like heating and cooling bills, lighting bills, tenant loss and more. Plus they look absolutely stunning and modern! 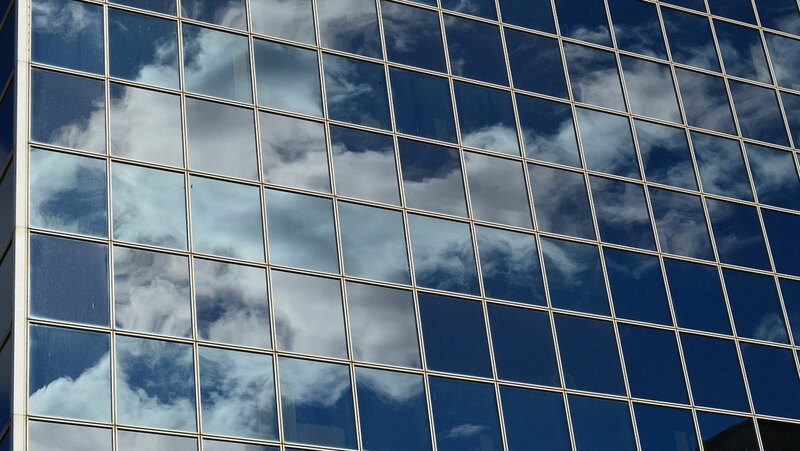 For more information on commercial window film here in Denver, or anywhere along the Front Range area, contact Denver Commercial Window Tinting for commercial window film pricing and a free evaluation or installation bid today!